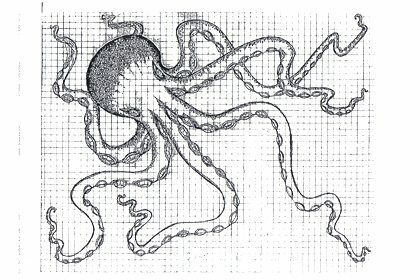 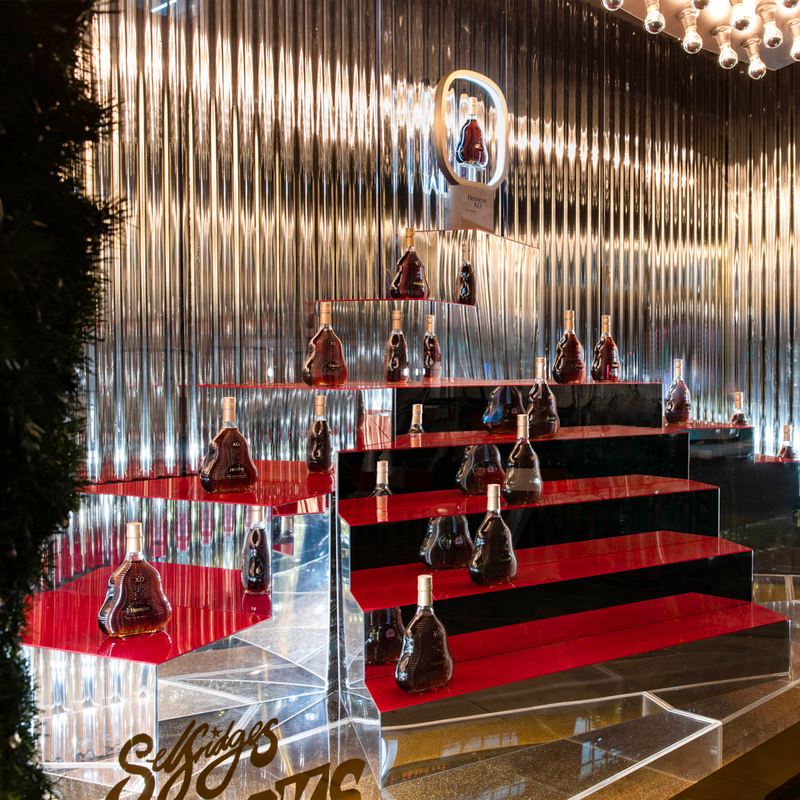 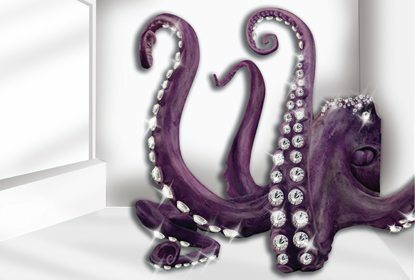 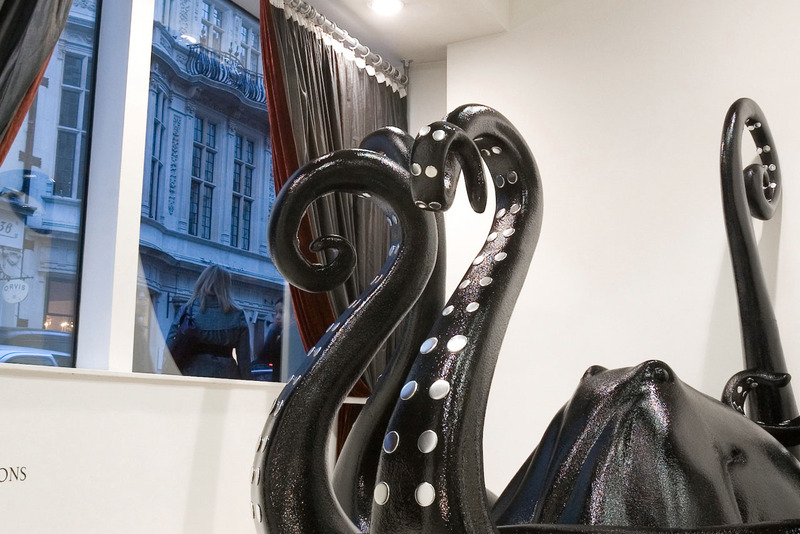 Prop Studios collaborated with Les Trois Garcons to produce a majestic octopus at Dover Street Market. 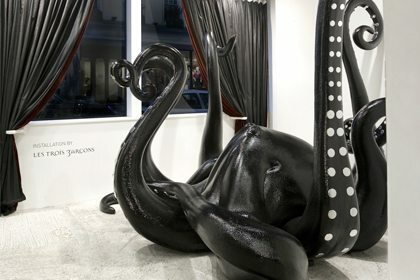 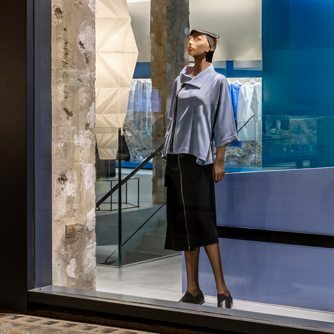 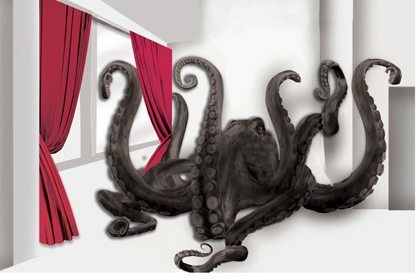 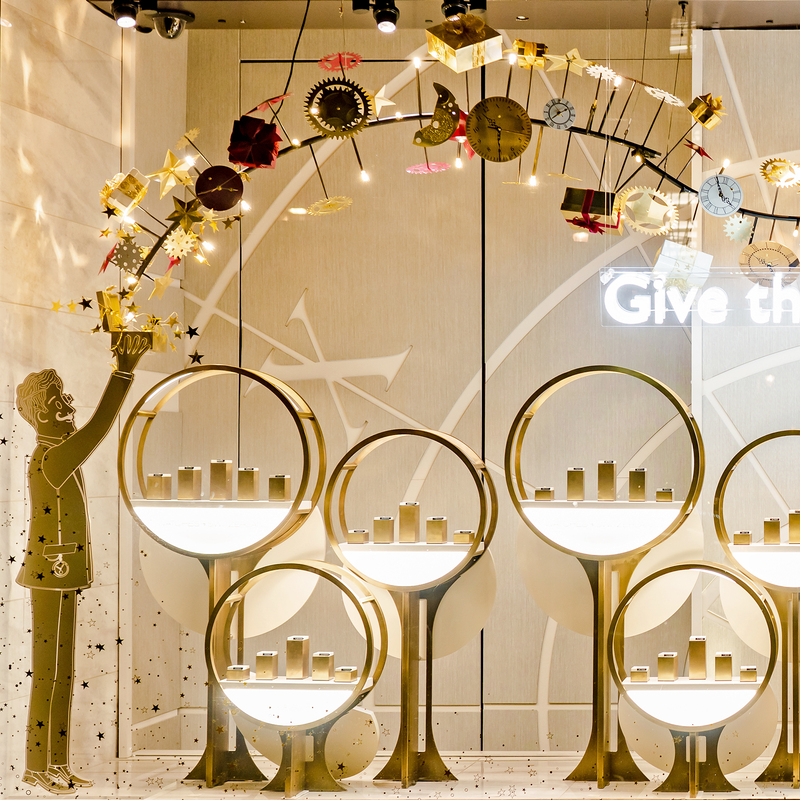 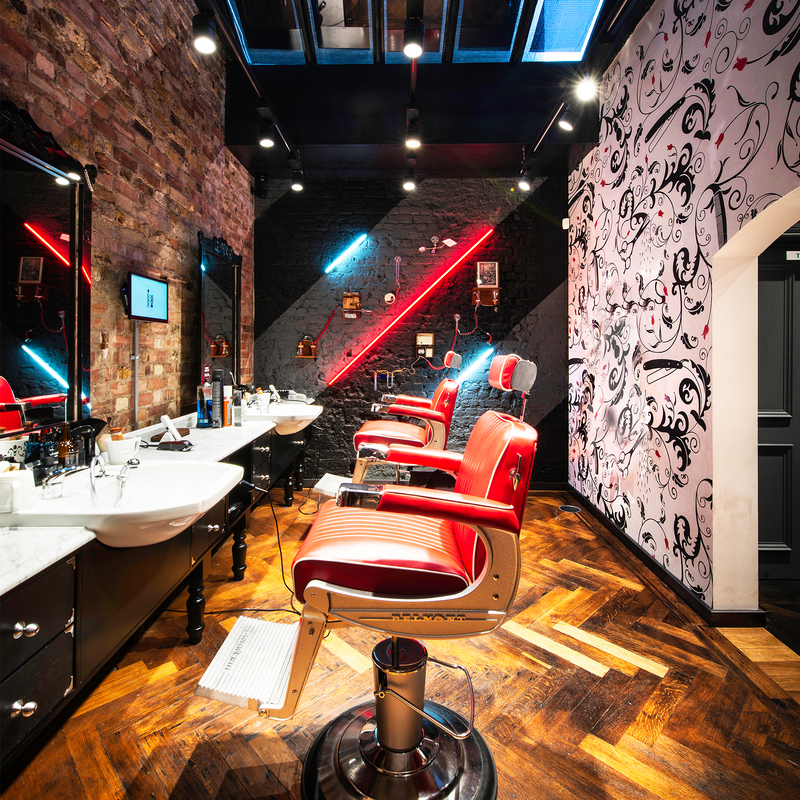 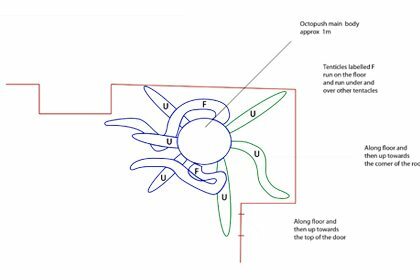 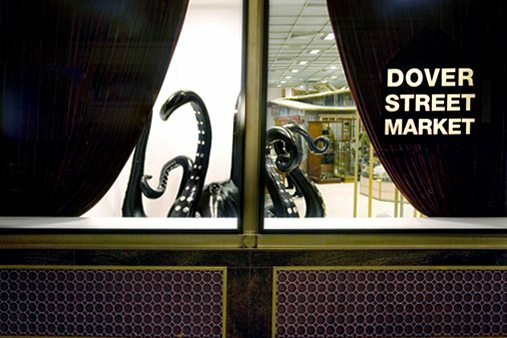 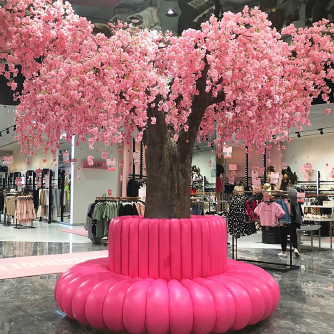 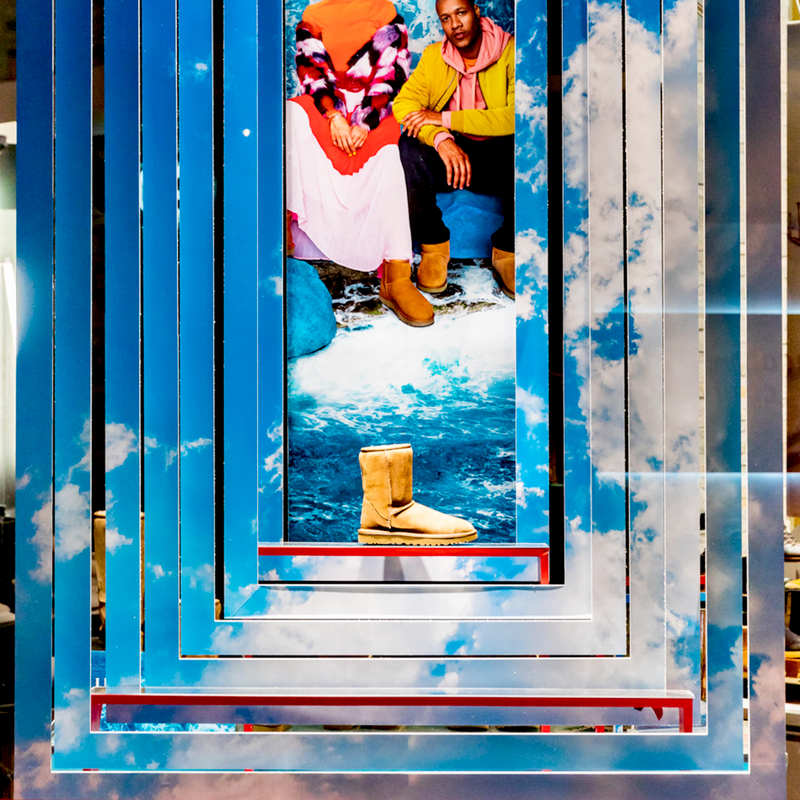 "Prop Studios... have matched our design beyond expectation..."
This multilevel store has an art gallery environment so the octopus was created to give the impression of an art installation. 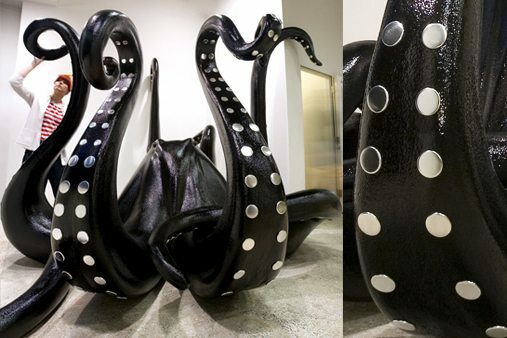 The octopus sculpture was hand-carved from polystyrene and sprayed in high-gloss black resin. 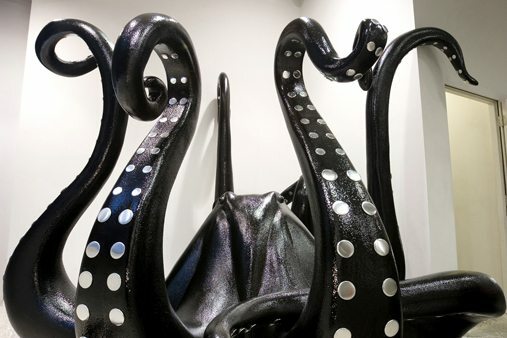 The suckers of the tentacles were made out of high-polished metal disks to give it a stark, slick finish.